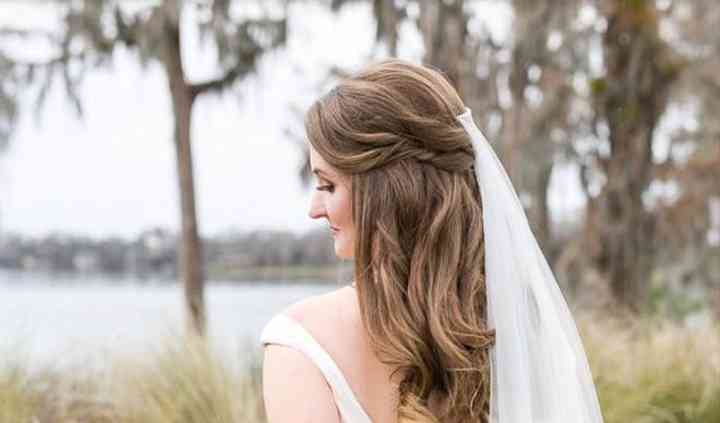 Elegant Occasions GNV is a High Springs, Florida-based beauty company offering on-site hair services for weddings and special events. 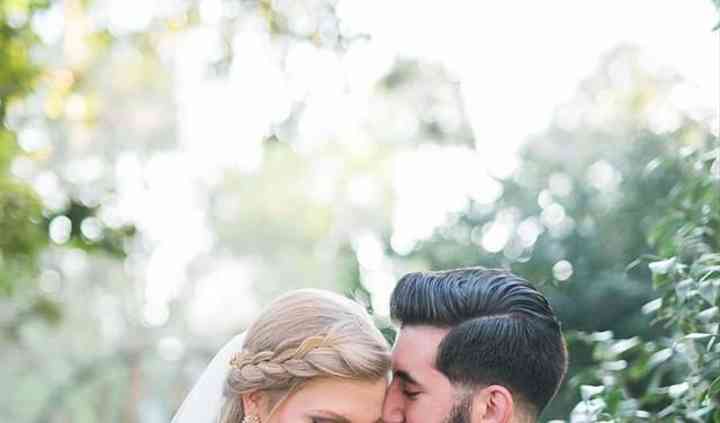 Whether you know exactly the look you’re going for on your wedding day or are at a loss for the best look for you, Elegant Occasions GNV is ready to help. Beautiful hairstyles and flawless make up. These girls know what they’re doing and they’ll do it with professionalism and smiles! They want to make sure that you look your best and they deliver. ... Read more Highly recommend! Chelsea and Whitney were amazing in every way. They were professional and efficient. They finished earlier than expected which is unheard of for a wedding day and definitely impressed everyone with ... Read more their talent. Thanks so much for being a part of my best day ever! Colee and Chelsea are the dream team! 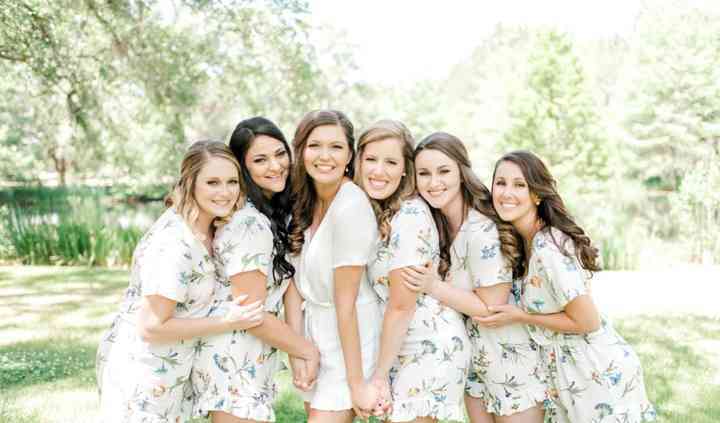 Not only did they make me and my girls look awesome, I thouroughly enjoyed their company on my wedding day. I couldn't have picked a better duo for hair and ... Read more makeup!